On February 22, 2019, attorney Joesph F. Lahatte, III and LaHatte Law Firm, LLC (together “LaHatte”) filed a 30 page RICO Case Statement in the United States District Court for the Eastern District of Louisiana against Claims Consulting and Contracting, LLC and Nader “Anthony” Odeh. Please click here to see our previous reporting on this case. Please click below for a copy of the pleading Odeh – RICO Statement. 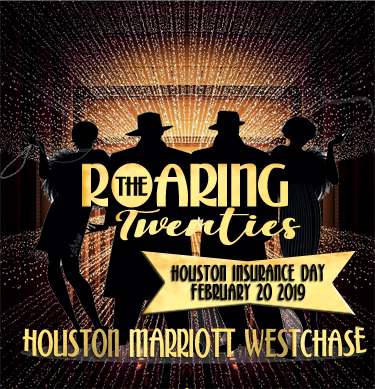 The Monson Law Firm founder Matthew Monson and Texas office Managing Attorney Ronald Hornback will be in attendance this week at Houston Insurance Day! With 133 Exhibitors and 1800 attendees, this is one of Texas’ premier insurance events. We look forward to visiting with our clients and other industry friends! 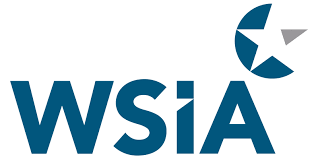 The Monson Law Firm has been accepted for membership in the Wholesale & Specialty Insurance Association (WSIA)! WSIA is the non-profit association of professionals and specialty market leaders dedicated to the wholesale distribution system. WSIA represents the interests of its members and the valuable role they play in the insurance market through networking, education, talent recruitment and development, regulatory and legislative advocacy for the wholesale, specialty and surplus lines industry, and by promoting the value of the wholesale distribution channel. 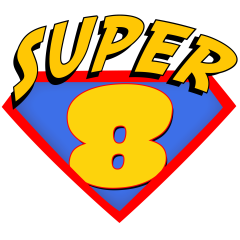 The Monson Law Firm Celebrates 8 Super Years! The Monson Law Firm has now been serving our clients for 8 years! What started as one lawyer’s dream has turned into a successful three state law firm achieving amazing results and influencing the industry. We want to thank our family, friends and clients for making this possible. We look forward to being there for you for many years to come!